Travis Monett joined Hanna Brophy’s Bakersfield office in 2018 as an associate attorney.  Travis graduated from Rochester Institute of Technology. There, he earned a Bachelor’s degree in applied arts and sciences criminal justice. Travis graduated from the University of San Diego School of Law in 2018, earning his Juris Doctor. After graduating from law school, he worked as a post-bar law clerk a public defender’s office. Travis gained experience in oral advocacy by taking misdemeanor cases to trial. His practice is now focused on defending insurance carriers and self-insured employers in workers’ compensation.